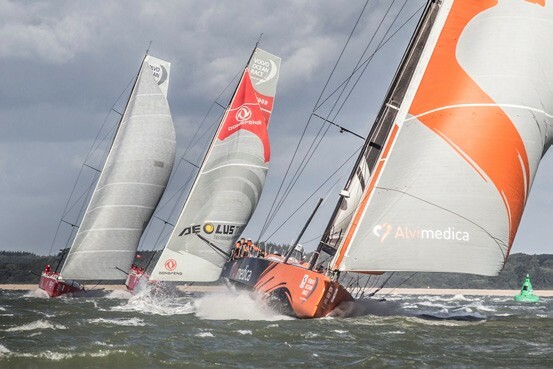 There is no doubt that the Volvo Ocean Race (VOR) is an extreme sailing race—after all, “ Life at the Extreme” is the VOR slogan. 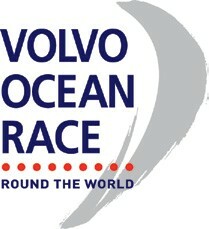 So it should be of no shock that my job as Team SCA’s On Board Reporter (OBR) is a bit extreme. If you are going to start tossing “Who’s gonna win the Volvo Ocean Race?” darts now, you better have an idea of the background for criteria on how you decide.